The XL edition offers an ordinary size frame with enhanced lens coverage, and each and every millimeter of the peripheral view is optimized with High Definition Optics® in a durable yet lightweight design that takes performance to the following level and brings style along for the ride. 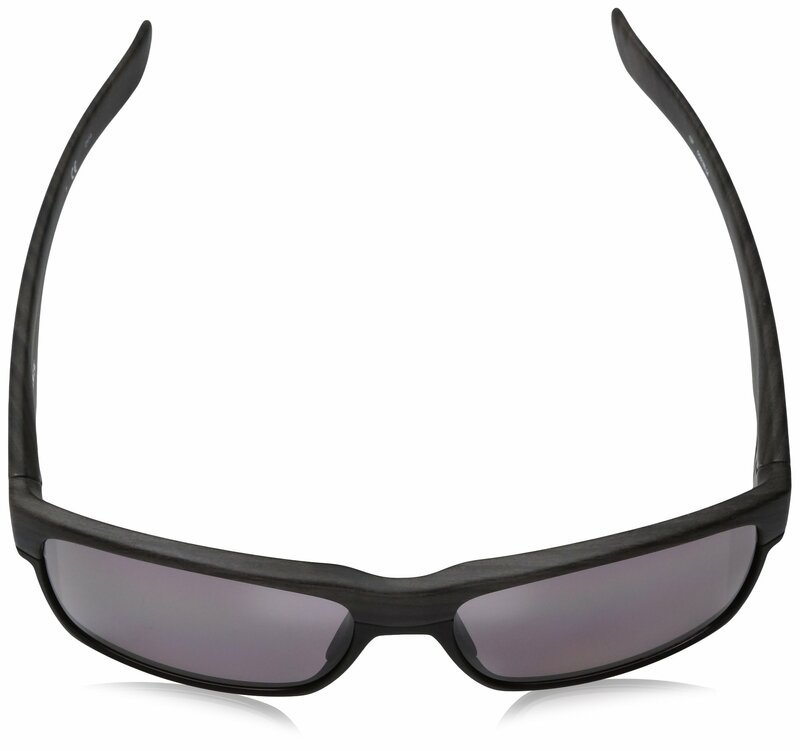 Crucial gear for competition, the Flak 2.0 XL Sunglasses by Oakley has 8.75 base lens curvature for protection against sun, wind and affect, and patented XYZ Optics® maintains clarity along the whole curve whilst you push your limits with the comfort and protected grip of Unobtainium®. 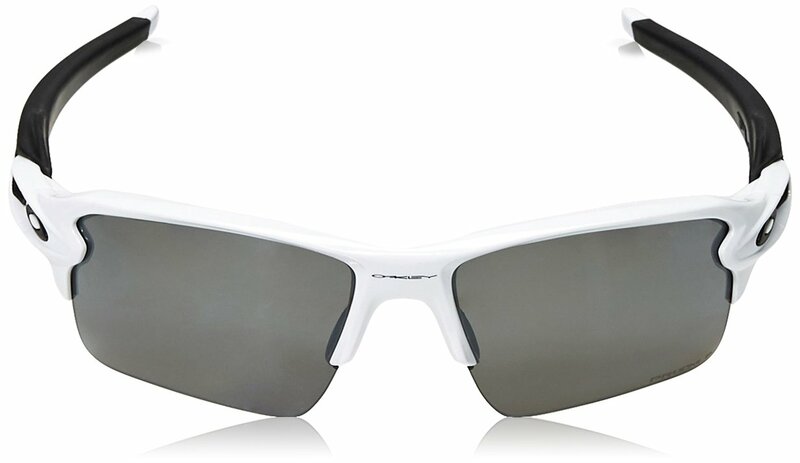 Oakley created an array of lens/frame combinations so you’ll be able to select options including the glare-cutting power of HDPolarized™ optics, the balanced light transmission of Iridium® lens coatings, and Prizm™ lens technology that fine-tunes vision by emphasizing colors where the eye is most sensitive to detail.